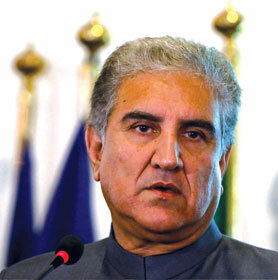 On Wednesday, Pakistan Foreign Minister, Shah Mahmood Qureshi had a telephonic discussion with Mirwaiz Umar Farooq. Farooq thanked Pakistan for the said efforts being made by Pakistan for the people of Kashmir. 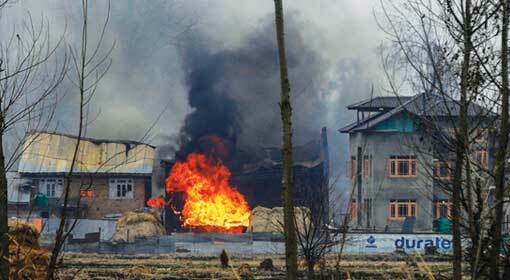 Mirwaiz Umar Farooq made a fuss that India was carrying out atrocities against the people of Kashmir. 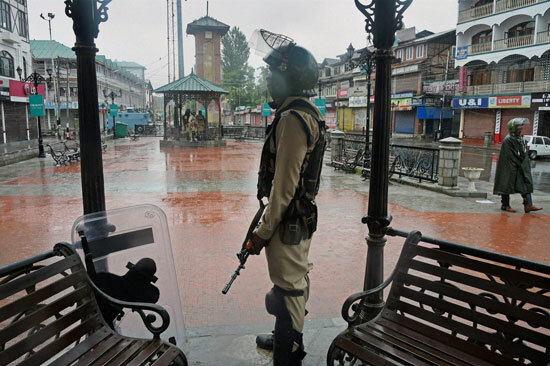 But the separatist leader is said to have pleased the Pakistan Foreign Minister saying that this oppression of the people of Jammu-Kashmir cannot continue. These matters have been reported in the Pakistani newspapers. 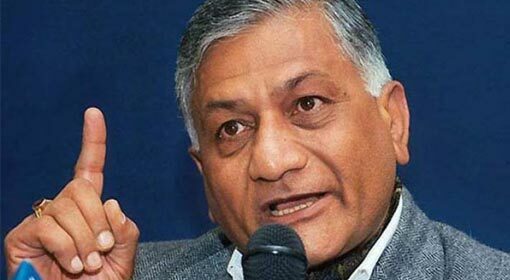 The Indian foreign ministry summoned the Pakistan High commissioner regarding the matter. 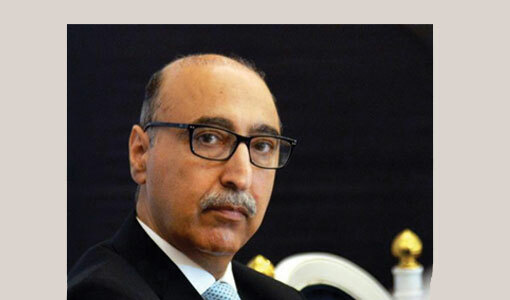 Indian Foreign Secretary, Vijay Gokhale said that the double standards of Pakistan have been exposed with this. 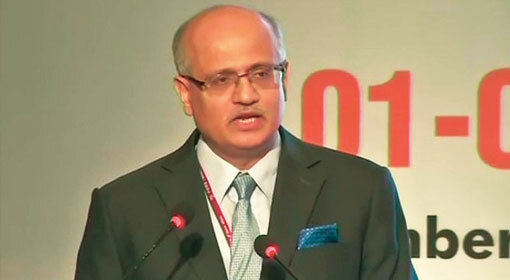 Foreign Secretary, Vijay Gokhale criticised that on the one hand, Pakistan is portraying a picture that it is keen for a dialogue with India whereas, on the other, it is supporting the terrorist activities. Vijay Gokhale denounced the actions in harsh words saying that these activities are a gross interference in the matters internal to India. 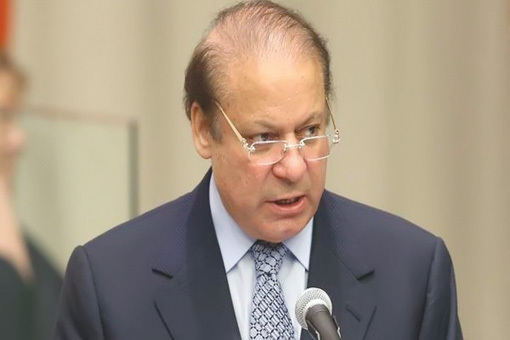 The Foreign Secretary said that this Pakistani action is a violation of international laws. Pakistan is openly promoting terrorist activities against India. The Foreign Secretary pointed out that this cannot be tolerated. 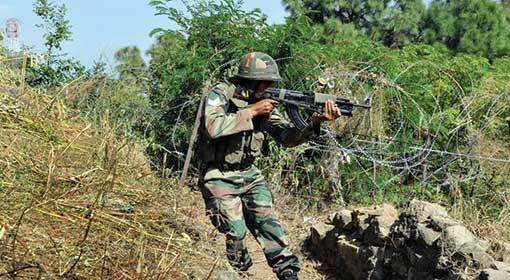 Foreign Secretary Gokhale warned that these Pakistani actions would have severe repercussions. At the same time, Gokhale emphasised that Jammu-Kashmir was, is and will remain a sovereign part of India. Meanwhile, Pakistan has denied all the objections raised by India. 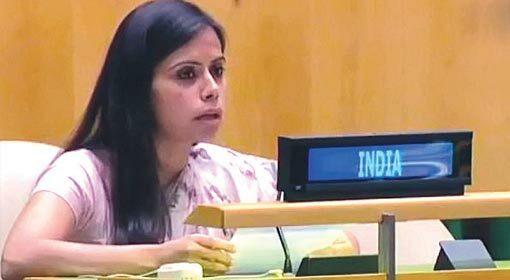 Pakistan said that Kashmir is a bilateral issue between India and Pakistan and the United Nations resolution also accepts this. 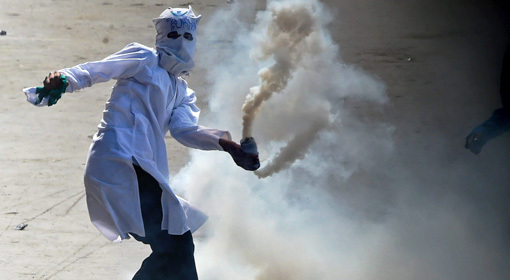 Pakistan also expressed displeasure that India considers the fight of the Kashmiri people for freedom as an act of terrorism. Pakistan also claimed that there was nothing objectionable in the discussions between Foreign Minister Qureshi and Mirwaiz Umar Farooq. At the same time, Pakistan has warned that it will continue to support the Kashmiri people till the Kashmir problem is resolved.